Arsenal appear to have a genuine interest in signing Cengiz Under this winter. According to the football transfer rumours in British media, Arsenal are linked with Roma right winger Cengiz Under. The Turkey international joined Roma from Başakşehir for a fee in the region of 13.4 million euros in July 2017. His contract expires in the summer of 2022. Under made 41 appearances across all competitions for Roma, scoring 10 goals and supplying 6 assists in return. The 21-year-old has long been touted as one of Turkey’s most promising young talents. As a member of Turkey national football team, Under won 15 caps and he scored four goals. The Turkey international has impressed in Serie A this season and is starting to attract the interest of bigger clubs. 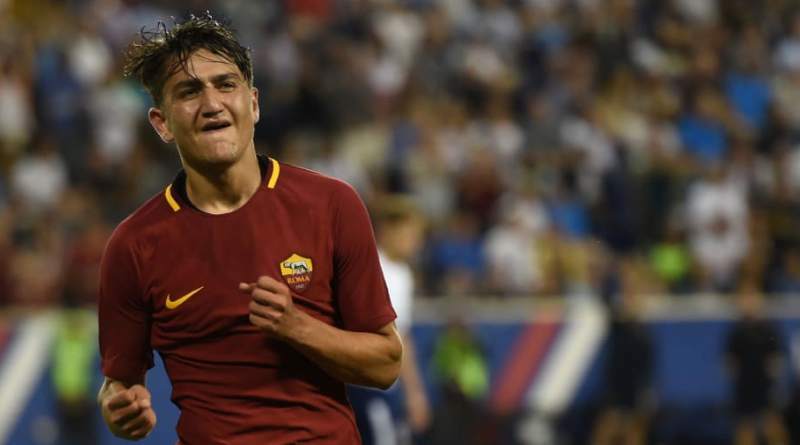 Unai Emery is looking to shore up his attacking options and Roma’s Cengiz Under happens to be a target. Emery is a long term admirer of Under and believes he can get the most out of the Turkey international. Roma would be wise to keep the Turkey international, but if they do let him go expect it to be for a hefty sum. Undoubtedly he would be a fantastic recruit for Arsenal.